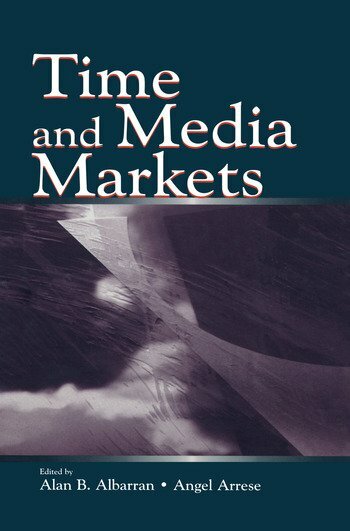 "...Time and Media Markets contains nine studies for our consideration. The result is a book that has the breadth of a good conference and the rigor that comes from review....The strength of the book lies in the ideas rather than the evidence. While narrowly focused, challenging theoretical investigation is sorely needed in media scholarship. Even if one doesn't wish to investigate time, the process of breaking apart a construct and rigorously evaluating it a worth academic exercise."